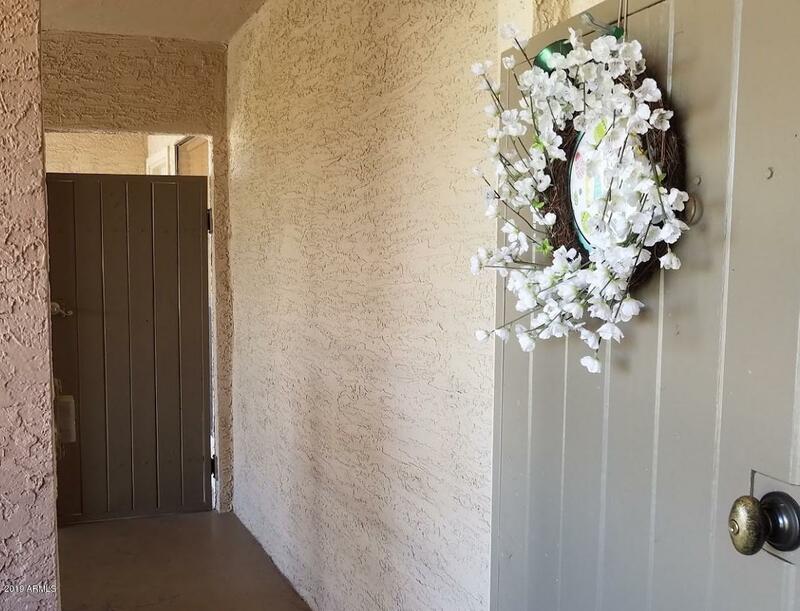 All ARRIVA CONDOMINIUM HOMES homes currently listed for sale in Mesa as of 04/25/2019 are shown below. You can change the search criteria at any time by pressing the 'Change Search' button below. 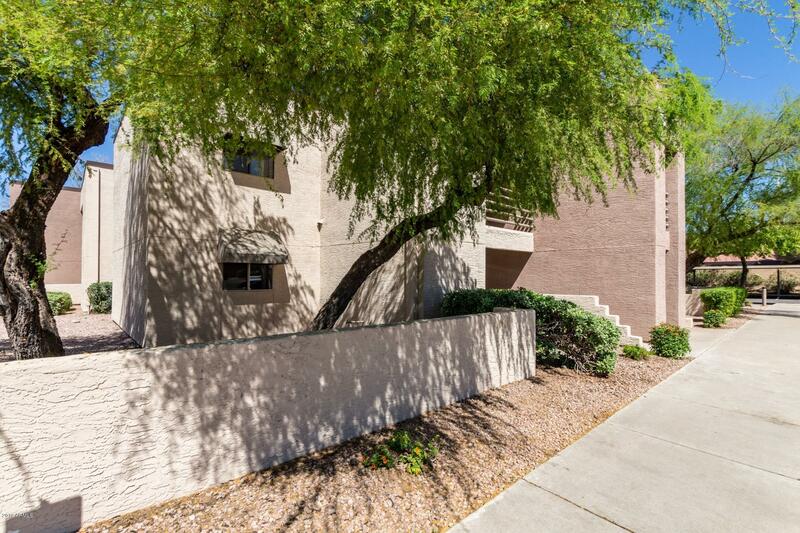 "Ground floor, recently renovated condo at the front of the complex! Walk into a spacious great room and dining area. Tiled floors throughout and updated in April 2019. The kitchen and bath both have updated granite counters and oak cabinets. The master bath has tub/shower and split double vanity. The unit is at the front of the property, close to the pool and parking lot. The community has gated parking as well. Close to shopping, dining and the 202 freeway. Call for a showing appointment to"
"Country Style feel in the Big City! Quiet & serene condo where you can relax after a long day. Beautiful views of the mountains from the patio, inside is designed in a country style with a fireplace, in the great room with a separate dining area. Plus a spacious kitchen with lots of room to cook in. The master bedroom is spacious with a huge walk in closet and connecting jack and jill style bathroom to the main area. Very calm and peaceful complex."